Our Activities Council is made up of residents who organize a wide variety of community activites and trips. 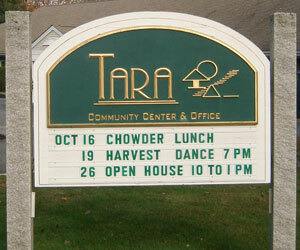 Tara encourages residents to get involved and participate in park-sponsored activities. This fosters a healthy spirit of friendliness and cooperation, which enhances the quality of living. We hope you fully enjoy all the activities available to you!